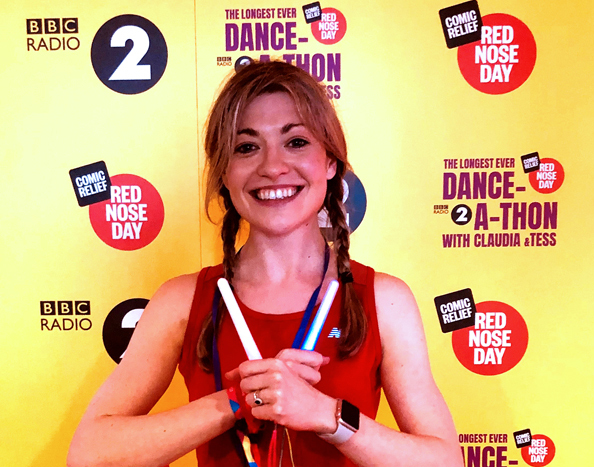 On 12th March Clubbercise instructor Freya Finnerty helped TV presenters Claudia Winkleman & Tess Daly complete the longest EVER danceathon for Comic Relief! The pair danced non-stop for 24 hours and 5 minutes and raised over £1 million for charity. The danceathon was broadcast live on BBC Radio 2. 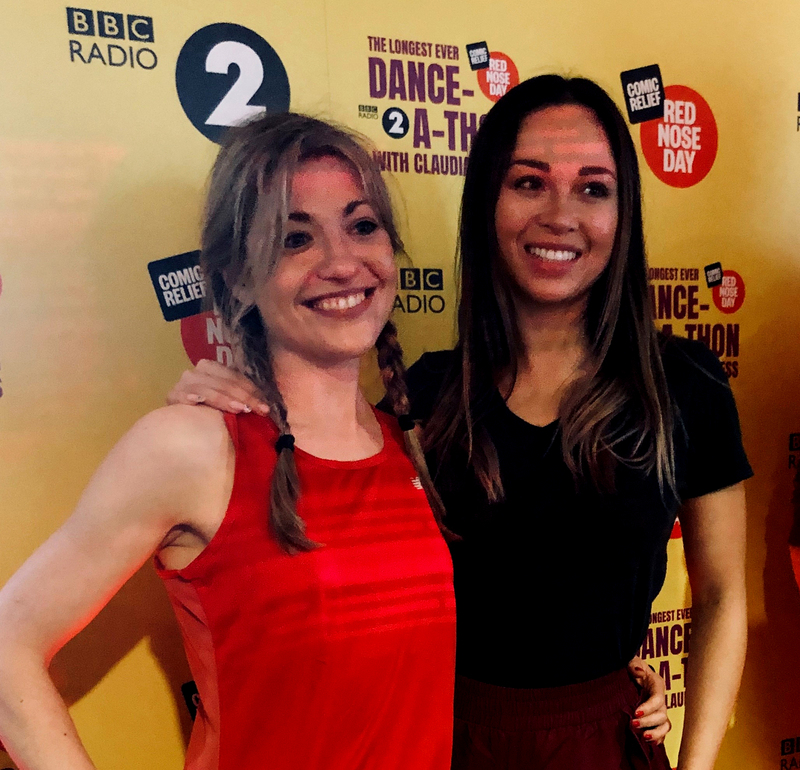 Various people dropped in to help Tess and Claudia with their epic challenge including Strictly's Katya Jones (pictured below with Freya), Sara Cox, Jeremy Vine, Rylan Clarke and Edith Bowman. Freya says "The company I work for partner with Comic Relief and were looking for dance enthusiasts to help keep Claudia and Tess moving. I thought this would be a great opportunity to share the Clubber love and dance with some super-cool people." From the age of 14 I struggled with my weight, and for years I fluctuated in size, especially after having my daughter. About a year after having my daughter my mental health proved to be a big challenge for me. I was given medication for depression and anxiety. That's when my fluctuation in weight really started to show. One week I would be on top of the world, active and eating well. The next week I couldn't get out of bed and food didn't really cross my mind. All I wanted was to be happy and healthy, a good role model for my daughter, and to live a normal life. The struggle with my mental health continued until 2017, when I was contacted by Josie, a wonderful woman running local Clubbercise classes. She was looking for help, and a mutual friend had recommended me based on my past interest in dance and fitness. Josie was like a breath of fresh air. We had a chat and decided I was going to help with her classes, and work towards becoming qualified as an instructor. She was so positive and supportive. 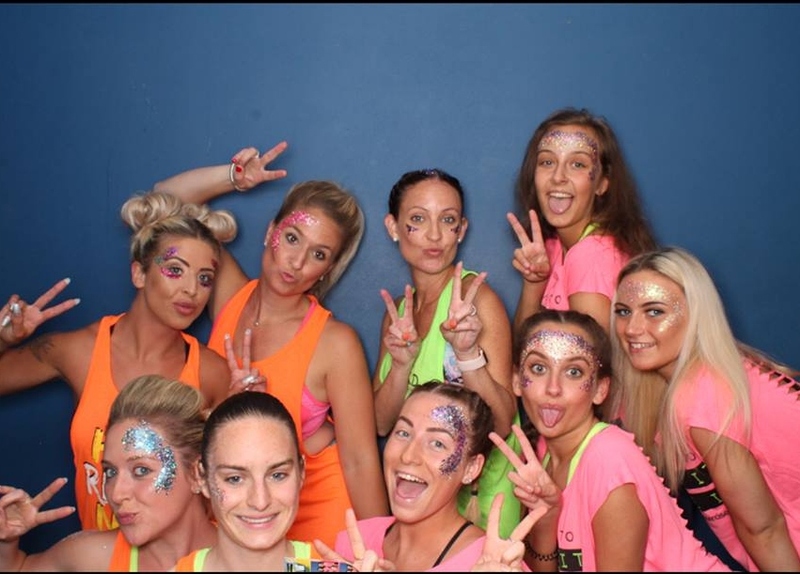 Before I knew it, I was addicted to the music, the routines, the lights, and the impact Clubbercise had on the ladies’ lives. 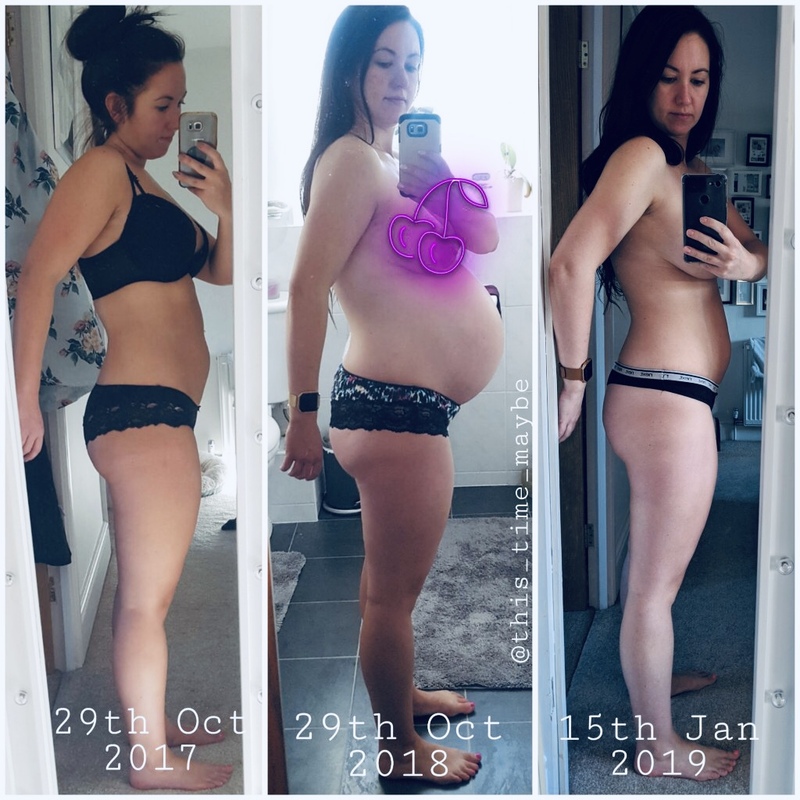 After a few months of taking part in sessions, I noticed I was losing weight and my fitness levels had dramatically improved. The best part was I was happy, so so happy, as I was getting those natural endorphins from the exercise. My energy levels and mental health were actually stable. The proof was there, Clubbercise works and it works well. The next step was to become an instructor. 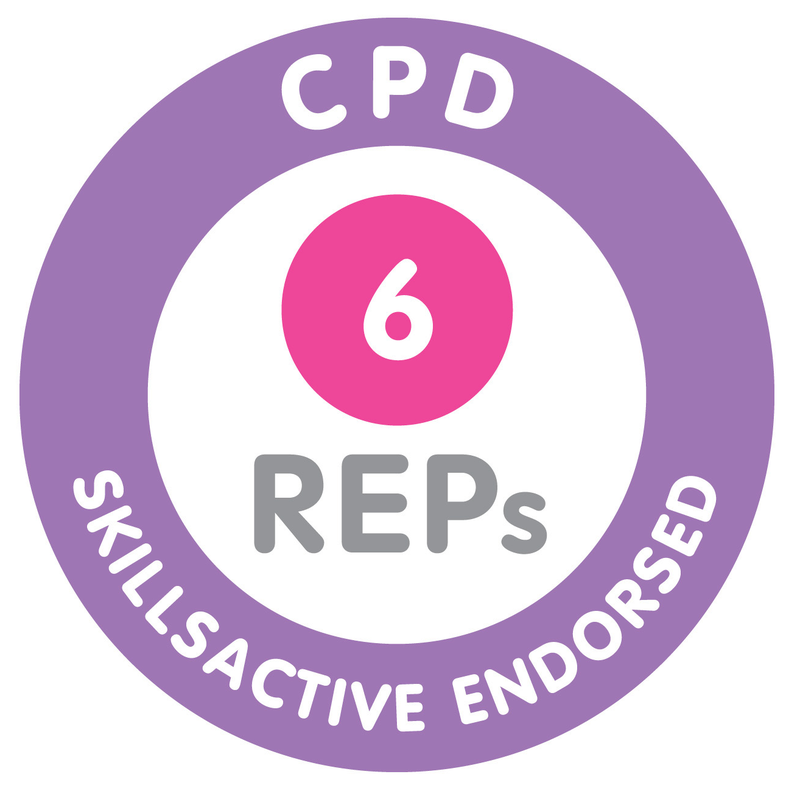 I didn’t have the qualifications required to register on the Clubbercise instructor training course, so I had to do a level 2 fitness instructor qualification. When I finally did the Clubbercise course, something I never thought I would have the confidence to do, I loved it. The day was amazing and I met such lovely people. My confidence was through the roof. I had closed one set of doors and opened another, I was on top of the world. Now, with amazing support from Josie, I'm running 4 classes a week around Portsmouth as part of her team of instructors, and I'm finally getting to help women get fit, feel good and be motivated. Just like me, I just needed that tiny push, that one person to tell me I can do it, and I'm doing it well. What I lacked in motivation and confidence, I'm certainly making up for now and I'm embracing the fact that I'm finally happy with my weight and I'm maintaining it. There is honestly not one class where I don't walk away feeling proud of the effort and hard work my ladies put into each and every session. I know that they’re getting that same feeling I did, and, before they know it, they will notice changes and start to be happy with the results. What more could you want, knowing you helped motivate someone into making those changes and helping them feel happy with the way they look. 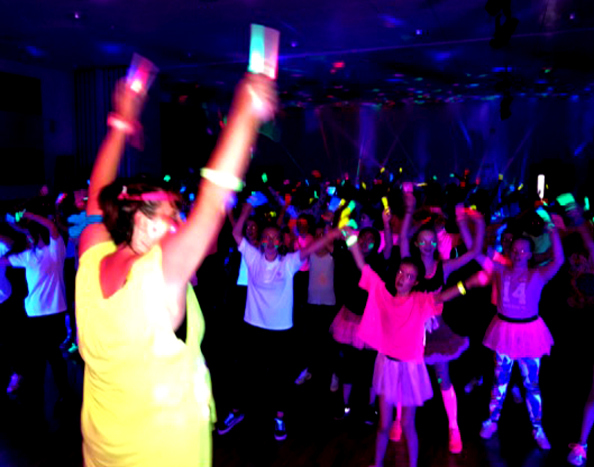 At night I teach Clubbercise classes for adults and during the day I teach PE at a Secondary School. I regularly see teenage girls more worried about their appearance in class, worrying about fitting in and getting it wrong overrule the fundamental enjoyment of getting sweaty and releasing the happy hormones. 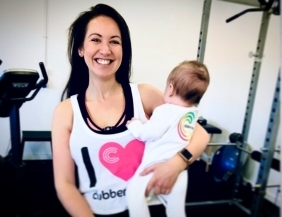 I completed the Clubbercise Kids Combo course in 2017, which means I can teach Family, U13 and U18 Clubbercise. 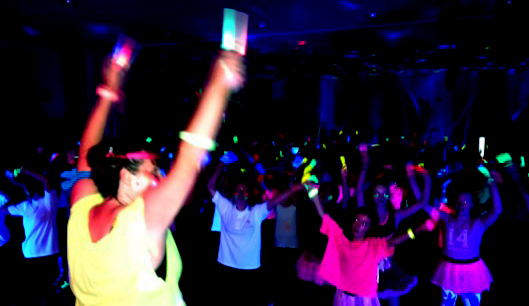 Once a term, I join up with all the local secondary schools for a mass U18 Clubbercise event. 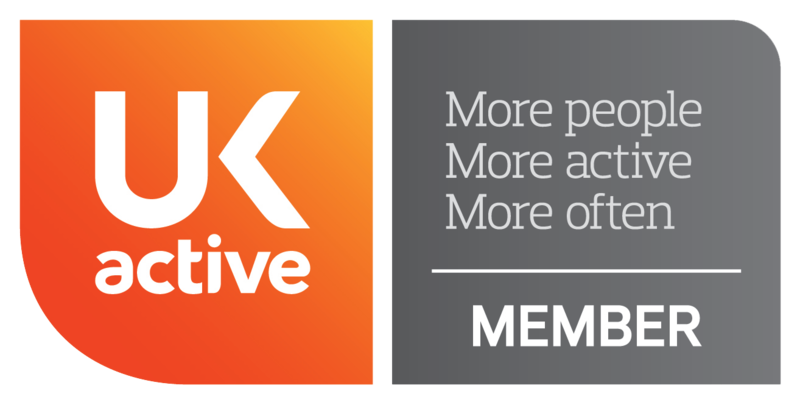 The aim is to have fun, meet others and get moving. As soon as the lights go off, you can hear the screams and feel the excitement. Our young clubbers plan their outfits for weeks. They practice their face paint styles. They genuinely get excited for the exercise. It is an amazing, proud moment, seeing the students 'let go'; forget about others in the room, live the moment for themselves and feel accepted. Unfortunately, some young people, particularly girls never feel this in other PE lessons. I know this because the adults who attend my evening classes, tell me. I don't want my current students to grow up not knowing what exercise can do for them. Some youngsters get it, sports that feature on the National Curriculum give them that enjoyment but some need Clubbercise. My biggest compliment was from a year 9 pupil who I teach PE twice a week. She's not a natural sports person but tries her best. PE is not her favourite subject but when she said after a U18 Clubbercise session "even I enjoyed that Miss, Thank you" my job was done. That moment you make one difference, that's the glow! 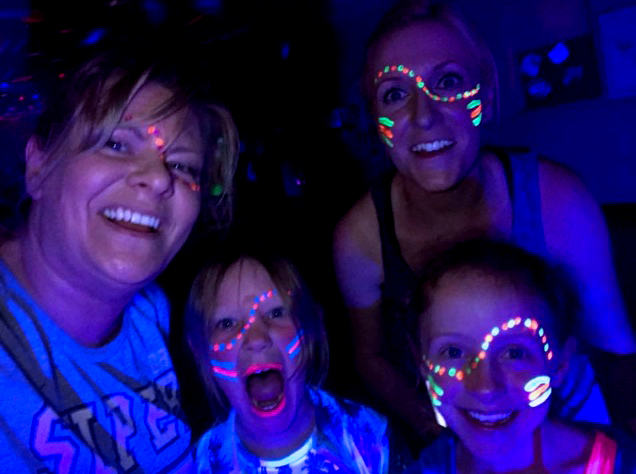 Family Clubbercise is also a concept I'm passionate about. My Mum introduced me to dance and I am eternally grateful but I never danced with her, so sharing the love, laughter and fitness amongst families is a real honour. I asked my clubber Heather what Family Clubbercise means to her and she said "My daughter is 13 and is only off her phone to eat and shower. My son is 7, he can be shy and worries what other people think of him. Initially, it was just me and my boy; he loved it, he came into his own on the dance floor and couldn't wait to tell his sister, who then came to the following session." "For the first time in ages they didn't argue and had a laugh together... Mainly at my lack of coordination! However, that hour brought us all together and we have been coming ever since." Personally, I'm coming into my 4th year teaching Clubbercise now and I can't get enough of it! I teach Brownies and Guide troupes, school sessions and reward events, charity nights, Family clubbing and birthday parties, as well as my weekly sessions for adults. My whole life is a dance floor and I aim to get the whole community having it large with Clubbercise! 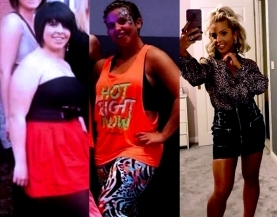 Guest Blog: "Before I started Clubbercise I was a size 22. Now I'm an instructor!"